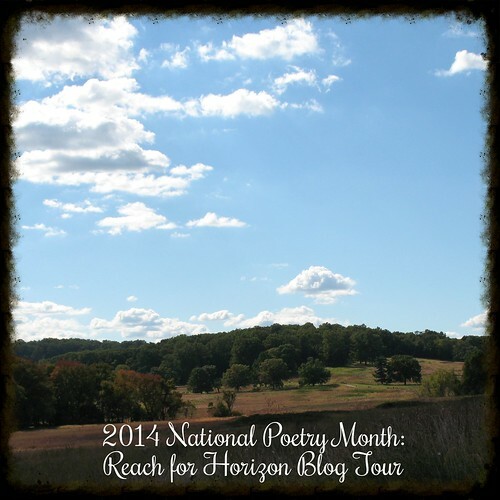 Earlier this year, I raved about Kristen Harnisch’s The Vintner’s Daughter. Loire Valley, 1895. When seventeen-year-old Sara Thibault’s father is killed in a mudslide, her mother sells their vineyard to a rival family, whose eldest son marries Sara’s sister, Lydia. But a violent tragedy compels Sara and her sister to flee to New York, forcing Sara to put aside her dream to follow in her father’s footsteps as a master winemaker. Meanwhile, Philippe Lemieux has arrived in California with the ambition of owning the largest vineyard in Napa by 1900. When he receives word of his brother’s death in France, he resolves to bring the killer to justice. I am excited to share with you that there will be a sequel to the book and to celebrate, I’ve got one audio download from Blackstone Audio to give away to one winner. Please enter by Nov. 14, 2015 at 11:59 PM EST. The Vintner’s Daughter by Kristen Harnisch is set in Loire, France, in 1895 on the Thibault vineyards, as a family struggles to revive their grapes after a blight rocked the industry. Sara has dreams of becoming a vintner like her father, and he has cultivated those dreams, allowing her to work the vines and learn all that she can from Jacques, the foreman. She keeps a seasonal notebook about each harvest and process for making the wine, but when a blight threatens their harvest once again and the set price for barrels offered by the Lemieux family is too low to pay the vineyard’s debts, her father makes a fateful decision that changes the course of the entire family’s lives. Harnisch clearly knows wine, vineyards, and the trade itself; her research is in depth and adds layers to her narrative. Her characters are dynamic and engaging, and readers will be drawn into the Thibault family and cheer for them to triumph over the rival Lemieux family. Fleeing France with her sister, Lydia (who resembles the Lydia of Pride & Prejudice in some ways), Sara finds herself adrift in New York City and reliant on the kindness of a convent and the church. In their highly regimented life, she learns of the lush land in California and its vineyards, and she finally begins to dream of a way in which she can reclaim her family’s lost fortune. While she’s making plans, she’s swept up in a different life, assisting a midwife. As she learns to hold her ground in this more modern world in which women are making their own way, Sara is even more confident that she can right the wrongs done to her family. When tragedy strikes again, Sara is forced to remain strong and to do what she thinks is best as she runs from the specter of the guillotine. The Vintner’s Daughter by Kristen Harnisch is a fascinating look at the business of vineyards right around the time of prohibition in the United States and during the suffrage movement for women. Sara comes into her own in the New World, and she learns what it is she truly has lost when she is pushed back to France by her boss in California. Harnisch has crafted a emotional journey of a young woman coming into her own in the modern world and learning to forgive and be forgiven. Stunning debut. Kristen Harnisch’s ancestors emigrated from Normandy, France, to Canada in the 1600s. She is a descendant of Louis Hebert, who came to New France from Paris with Samuel de Champlain and is considered the first Canadian apothecary. She has a degree in economics from Villanova University and now lives in Connecticut. The Vintner’s Daughter, her debut novel, is the first in a series about the changing world of vineyard life at the turn of the century. 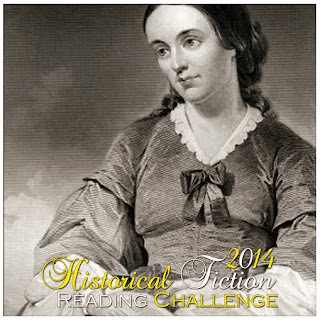 29th book for 2014 Historical Fiction Reading Challenge. 56th book for 2014 New Author Reading Challenge. 1. 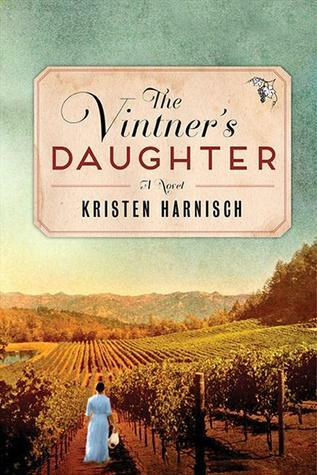 The Vintner’s Daughter by Kristen Harnisch from Caitlin Hamilton Summie Marketing for review in August! Meanwhile, Philippe Lemieux has arrived in California with the ambition of owning the largest vineyard in Napa by 1900. When he receives word of his brother’s death in France, he resolves to bring the killer to justice. Sara has travelled to California in hopes of making her own way in the winemaking world. When she encounters Philippe in a Napa vineyard, they are instantly drawn to one another, but Sara knows he is the one man who could return her family’s vineyard to her, or send her straight to the guillotine. 2. 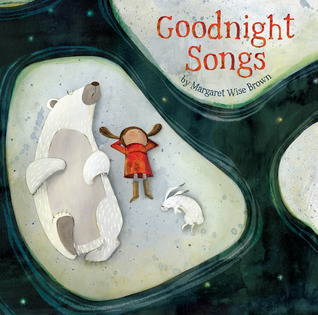 Goodnight Songs by Margaret Wise Brown for review from Sterling Books. From Margaret Wise Brown, author of the beloved Goodnight Moon, comes a previously unpublished collection of charming lullabies, gorgeously illustrated by 12 award-winning artists. The roster of celebrated names includes Carin Berger, whose The Little Yellow Leaf was a New York Times Best Illustrated Children’s Book; Eric Puybaret, who brought the bestselling Puff, the Magic Dragon to life on the page; Coretta Scott King Honor Award winner Sean Qualls; and Caldecott Honor medalist Melissa Sweet. An accompanying CD, with lilting songs beautifully composed and sung by Emily Gary and Tom Proutt, makes this the perfect gift to wish children a sweet goodnight. 3. 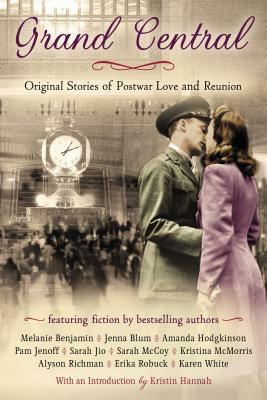 Grand Central: Original Stories of Postwar Love and Reunion with an introduction by Kristin Hannah for review in July. On any particular day, thousands upon thousands of people pass through New York City’s Grand Central Terminal, through the whispering gallery, beneath the ceiling of stars, and past the information booth and its beckoning four-faced clock, to whatever destination is calling them. It is a place where people come to say hello and good-bye. And each person has a story to tell. Now, ten bestselling authors inspired by this iconic landmark have created their own stories, set just after the end of World War II, in a time of hope, uncertainty, change, and renewal.